For audiences of the popular FX television series The People v. O.J. Simpson: American Crime Story, based on Jeffrey Toobin's The Run of His Life and starring Cuba Gooding, Jr., John Travolta, David Schwimmer, and Courtney B. Vance. Told with searing candor, Gilbert's story doesn't spare anyonenot even himself. He fully admits that he helped deceive the jury and confesses that he feels deeply responsible for the "Not Guilty" verdict. But the blame extends beyond Gilbert: he casts a glaring light on how celebrity can corrupt, how power can mislead, and how friendship and loyalty can be perverted. 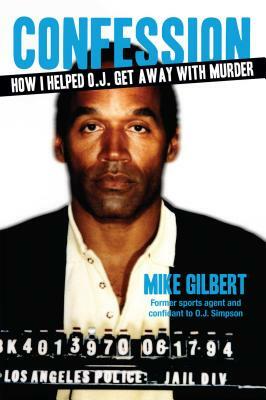 A retired and highly successful sports agent, Mike Gilbert's clients included Marcus Allen and O.J. Simpson. He lives in California with his family.